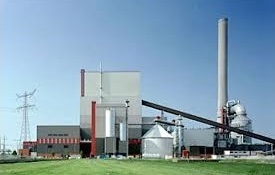 Blackwood is a renewable energy technology company focusing on biomass torrefaction. Our FlashTor® torrefaction technology has been proven at industrial scale. 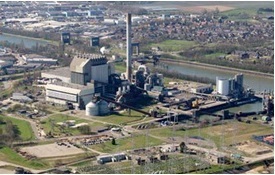 Blackwood’s technology offers a cost effective way to enable large scale replacement of fossil coal by renewable biomass. 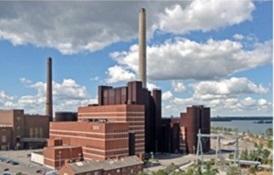 Blackwood pellets® have been successfully co-fired in European power plants, such as the Amer power plant of RWE in the Netherlands and the Hanasaari & Salmisaari power plants of Helen in Finland. Blackwood is actively seeking for international partnerships to roll-out its leading torrefaction technology. We have signed a strategic licensing agreement with South African utility Eskom for the SADC region. 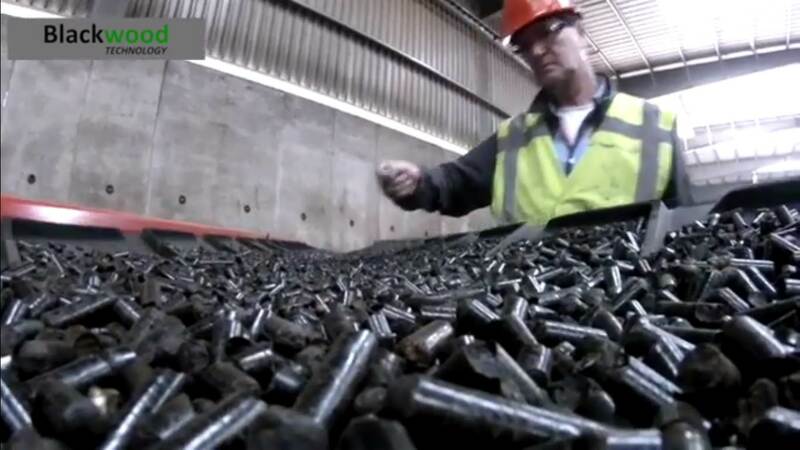 And we are currently developing the first production plant of torrefied pellets to supply one of Eskom’s coal fired power plants. 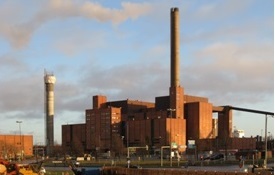 Blackwood is a founding member of the IBTC, which promotes the use of torrefied biomass as the best renewable replacement of fossil coal in power & heat generation.